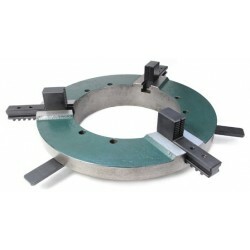 The NOVA WP300 is a fastening chuck specially developed for welding rotators. 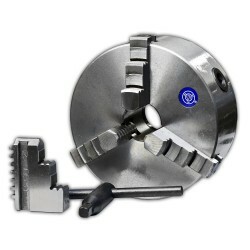 The NOVA WP400 is a fastening chuck specially developed for welding rotators. 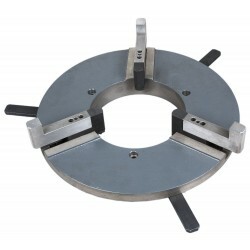 The NOVA WP500 is a fastening chuck specially developed for welding rotators. The NOVA WP600 is a fastening chuck specially developed for welding rotators.